The Partial Plan Starter Kit provides you with all of the products you'll need for seven days and recipes to support you in making your one daily grocery food meal. 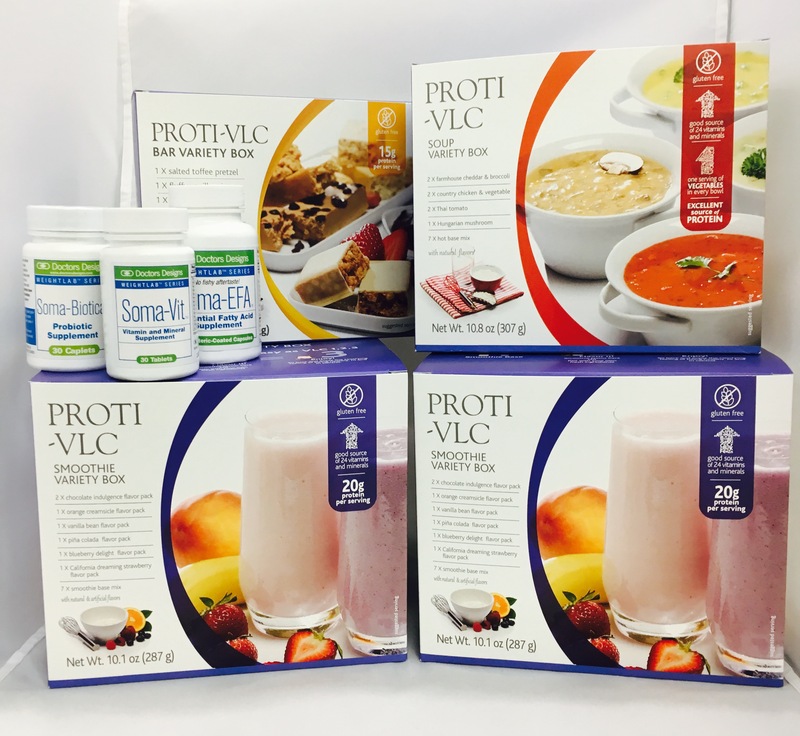 The Kit allows you to try all of our delicious flavors of smoothies, soups and pastas first so that you can then build a plan comprised of all of your favorites! Each tasty smoothie, soup and pasta is specifically formulated with 20 grams of protein, healthy sources of fat and lower carbohydrates to help you feel full and satisfied while on your plan.